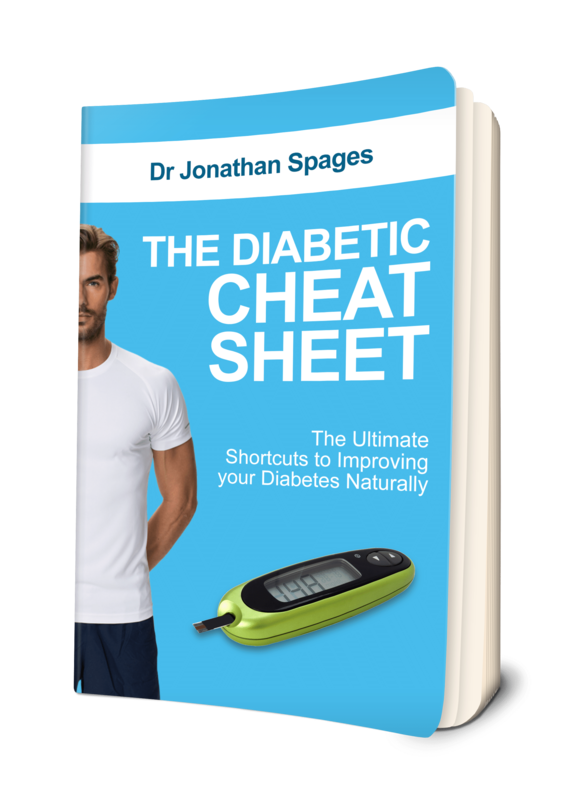 Download and amazing ebook...This is the DIABETIC CHEAT SHEET you need to get quicker results!! Diabetes is one of the most common health concerns to many Americans today. 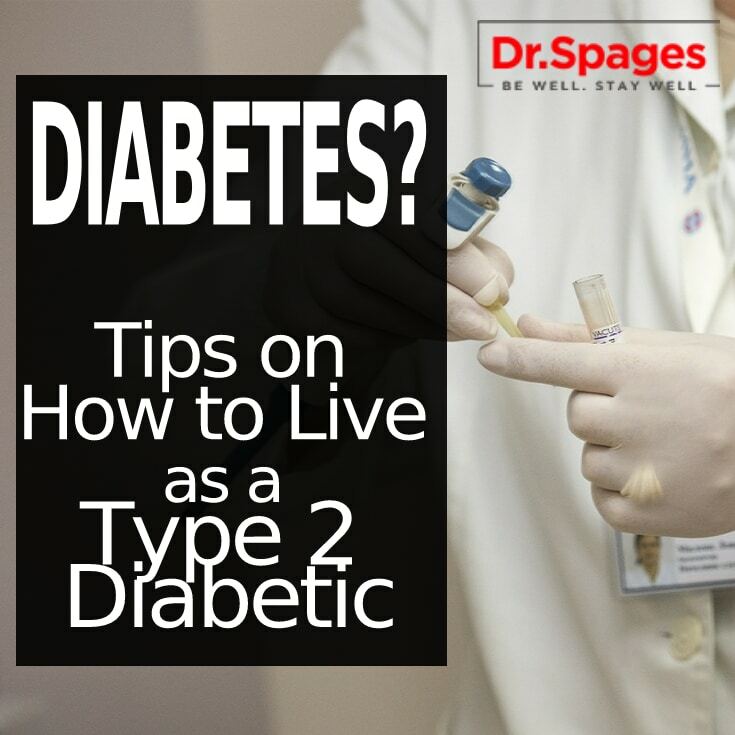 Diabetes can also lead to other complications, so that is why you should always react well in advance and contact Dr. Spages to prevent diabetes. Sign up to best of health news, recipes and advice on what matters to you.